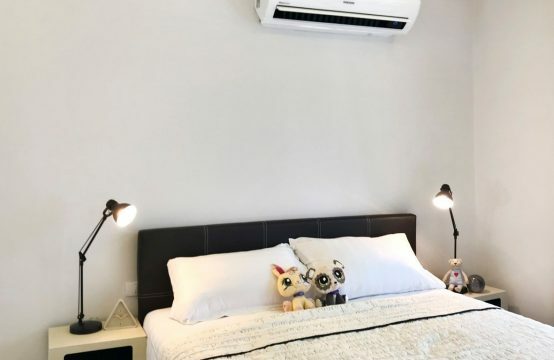 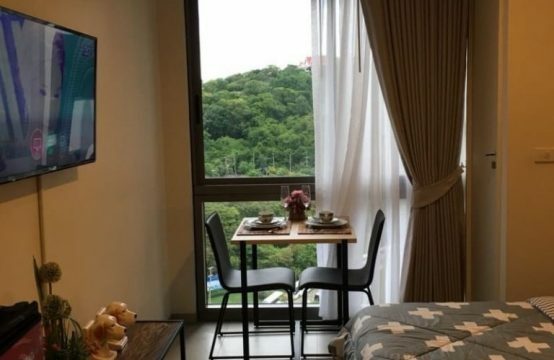 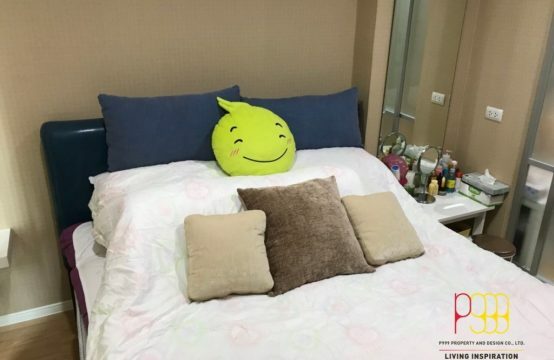 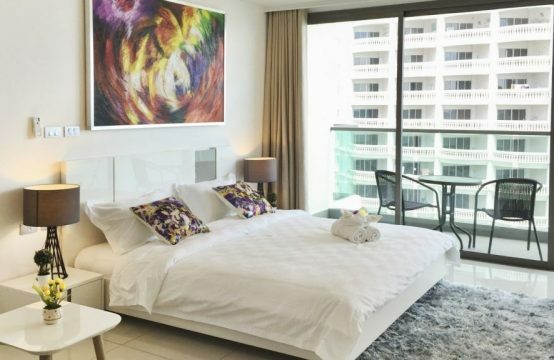 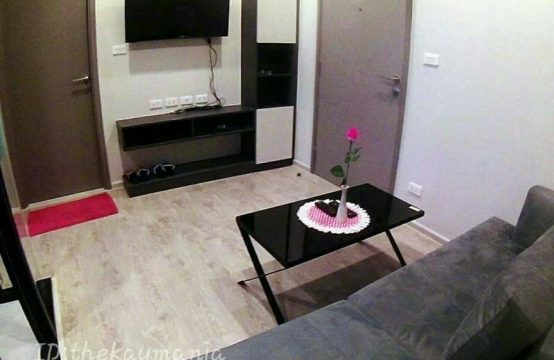 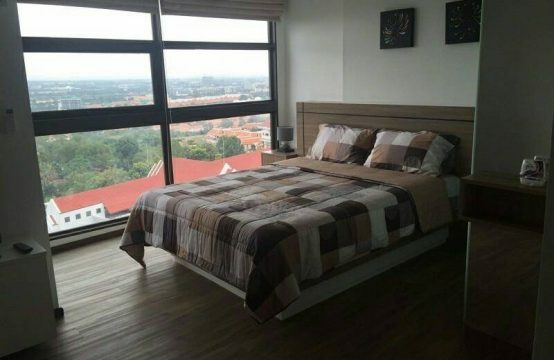 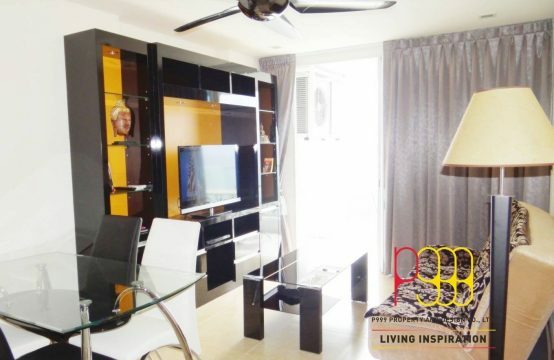 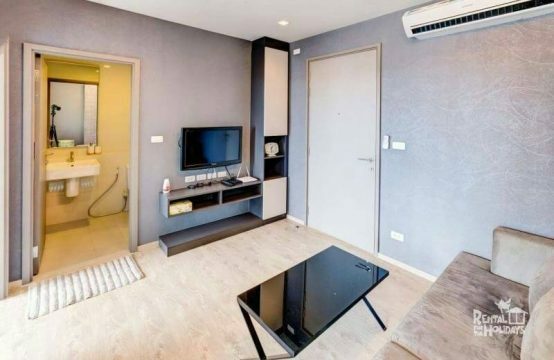 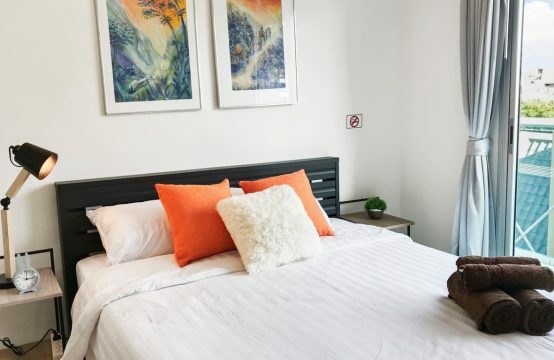 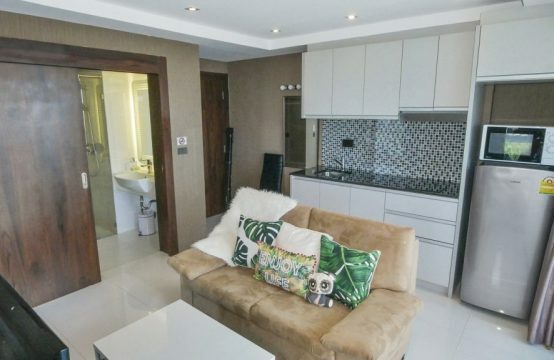 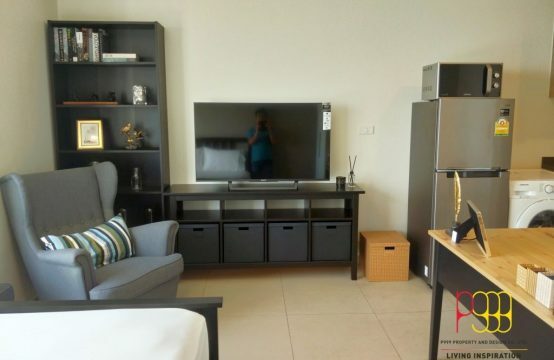 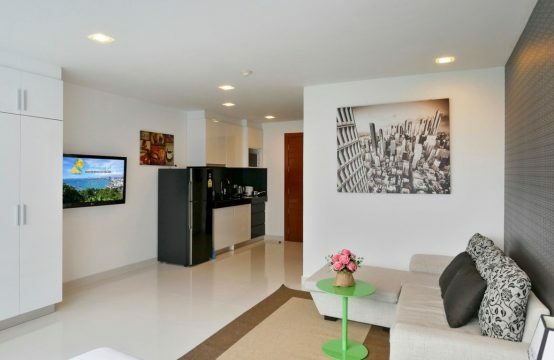 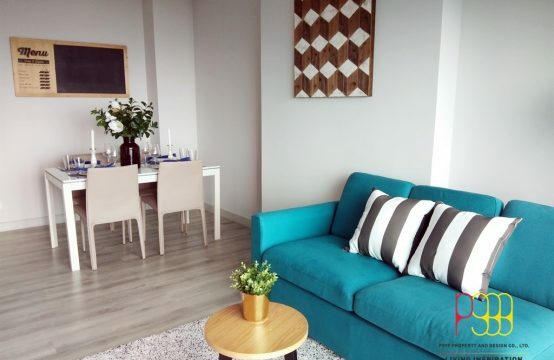 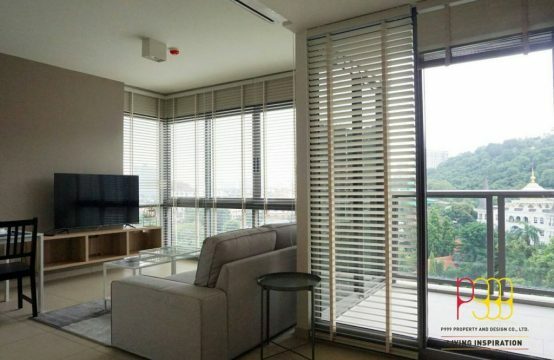 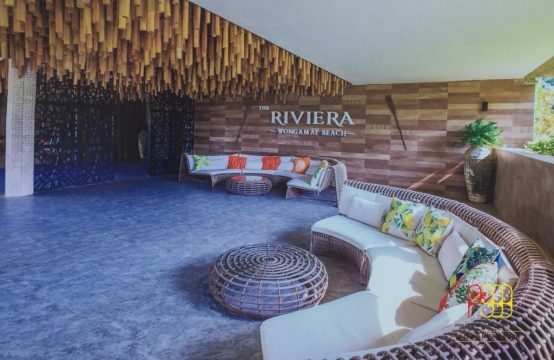 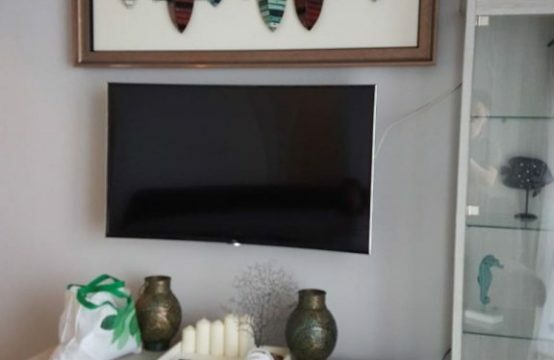 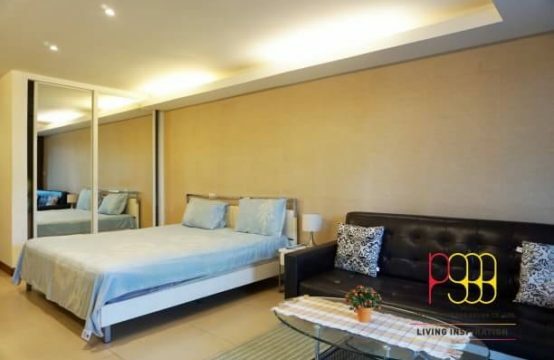 Pattaya condos for sale are simple to find with P999 Property & Design. 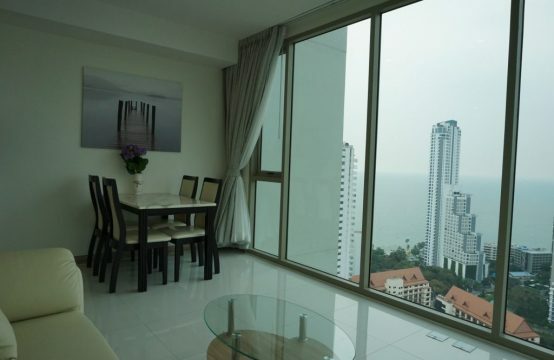 You can do a property search by price range, location and number of bedrooms and bathrooms. 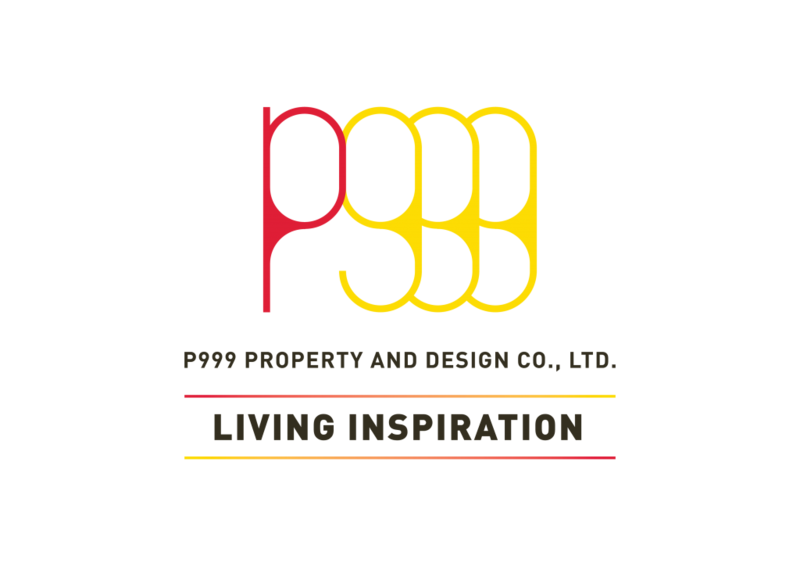 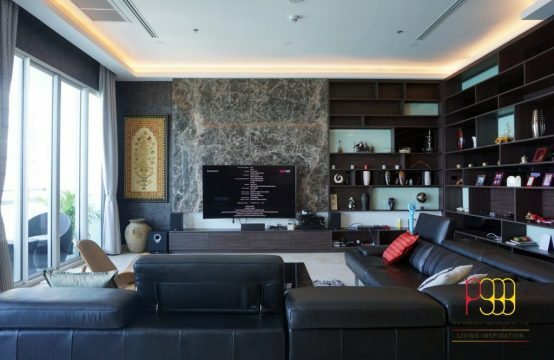 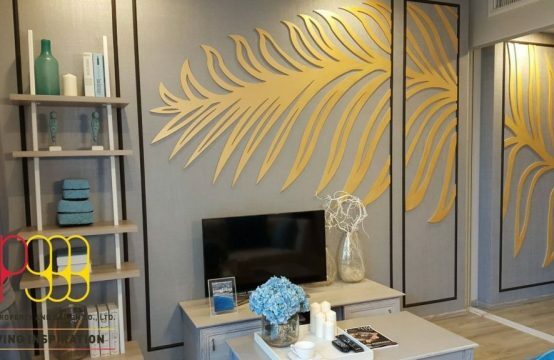 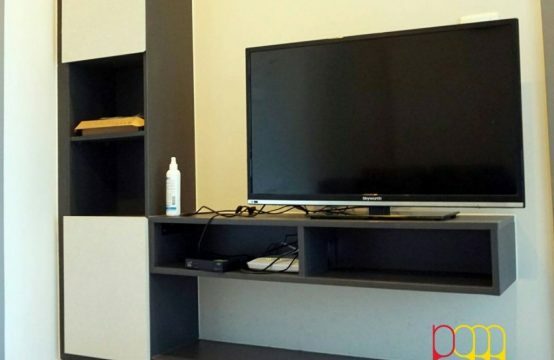 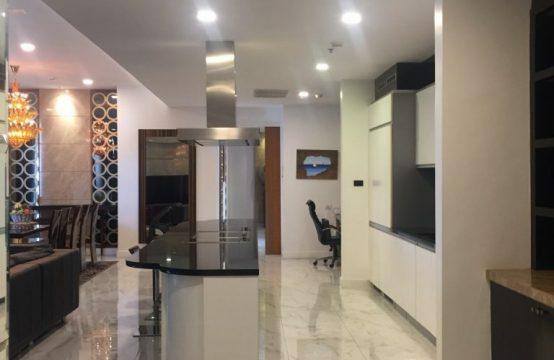 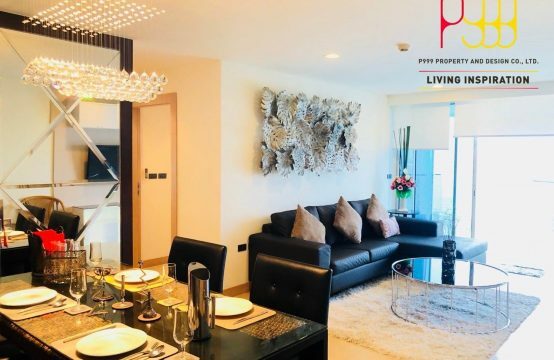 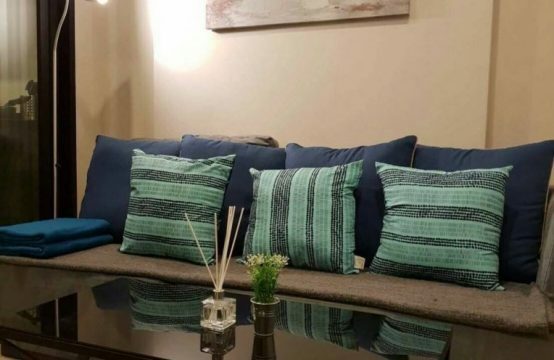 P999 Property & Design Real Estate have built a reputation as one of the leading real estate agents in Pattaya. 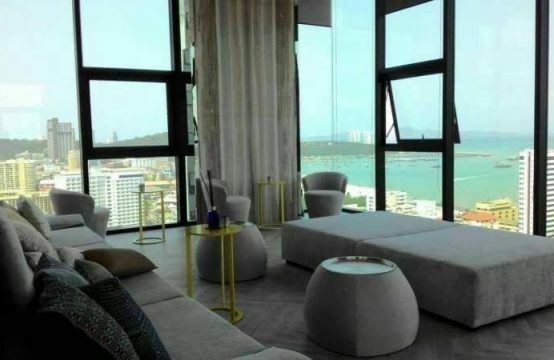 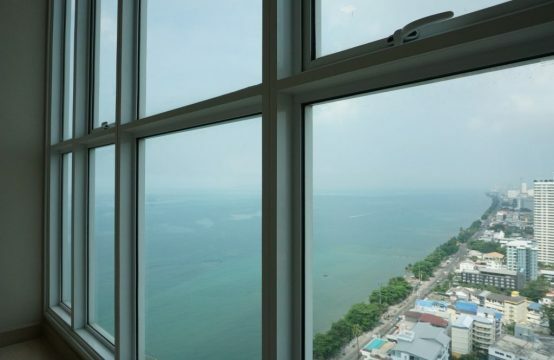 One of our key areas is helping our clients to find the right sales condominium in Pattaya. 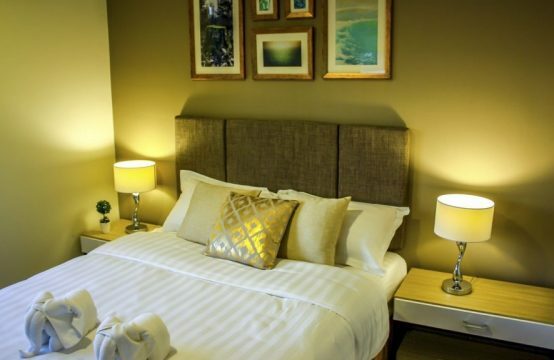 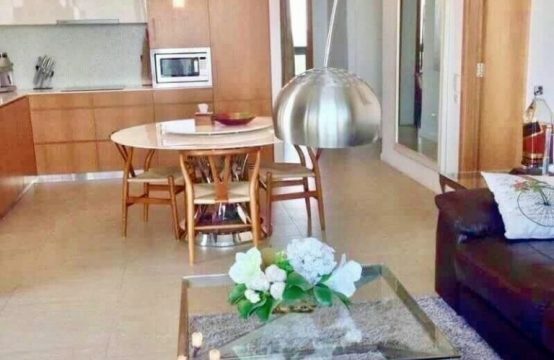 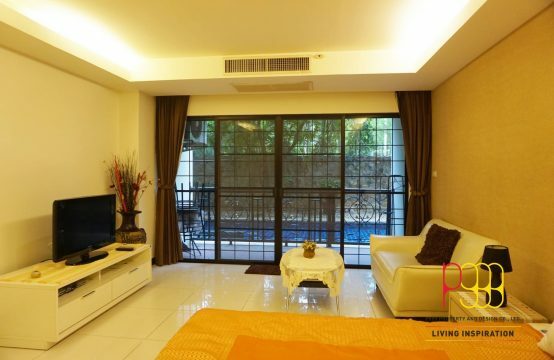 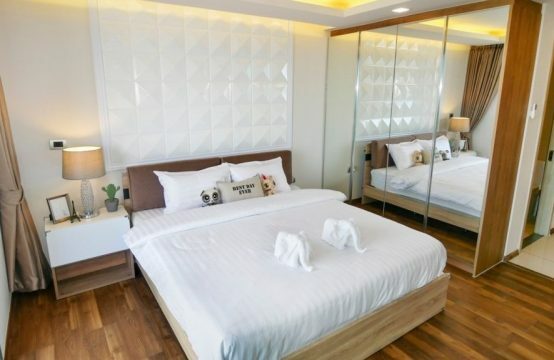 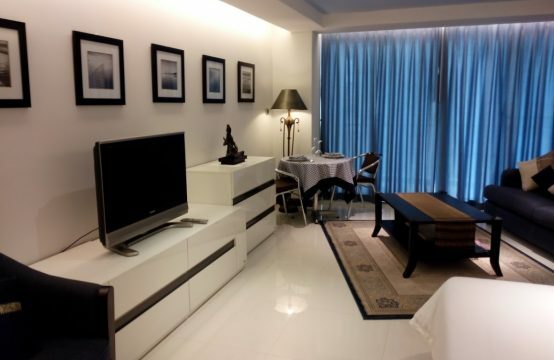 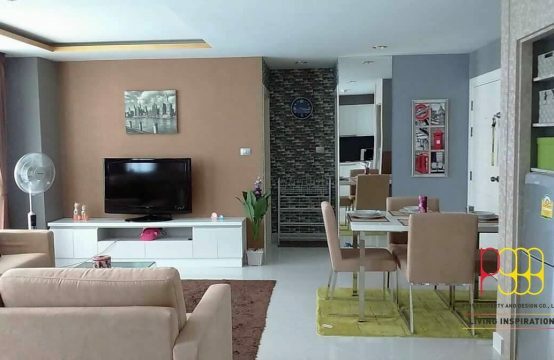 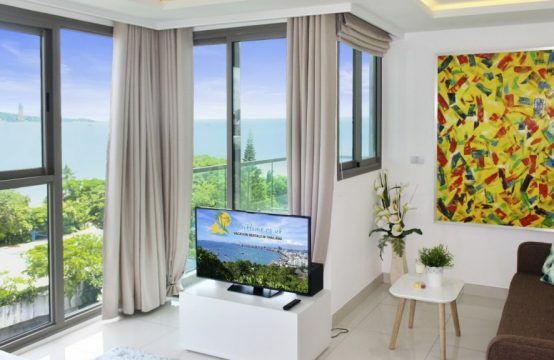 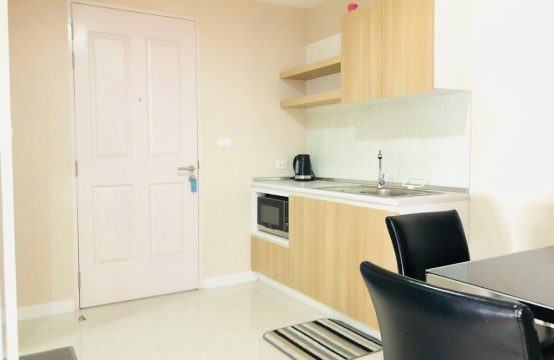 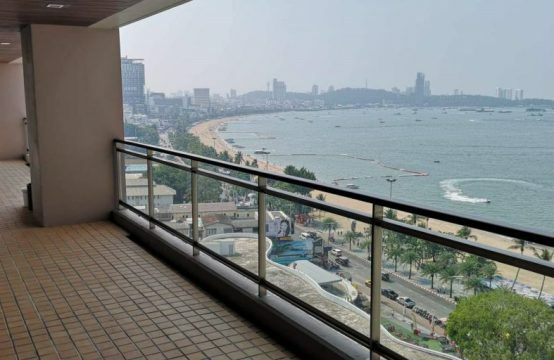 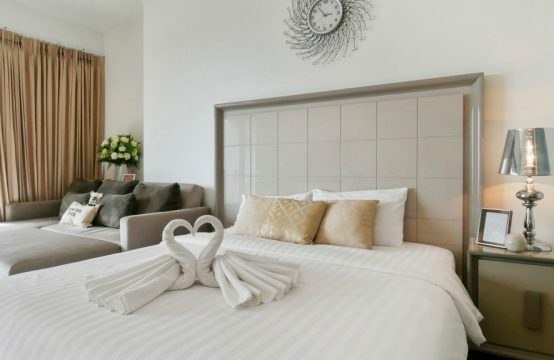 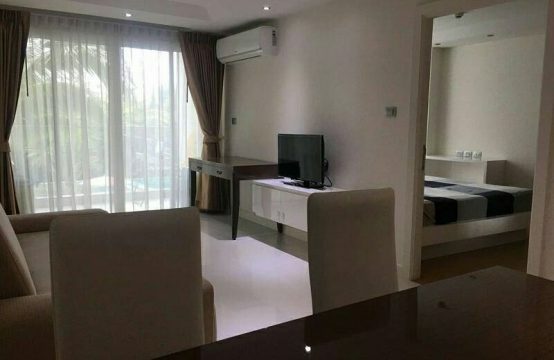 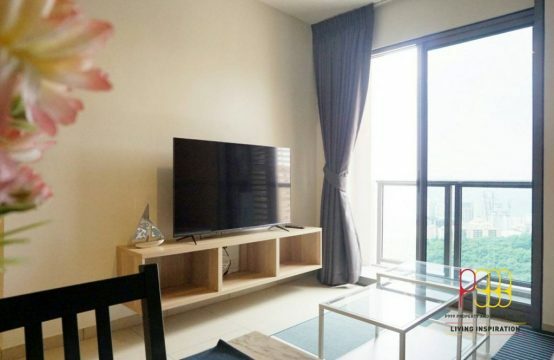 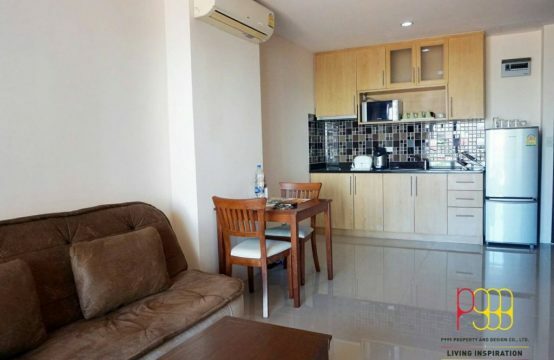 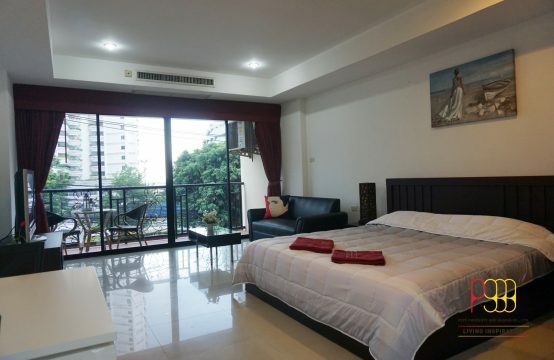 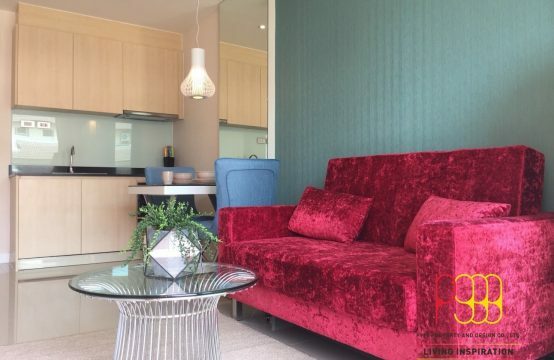 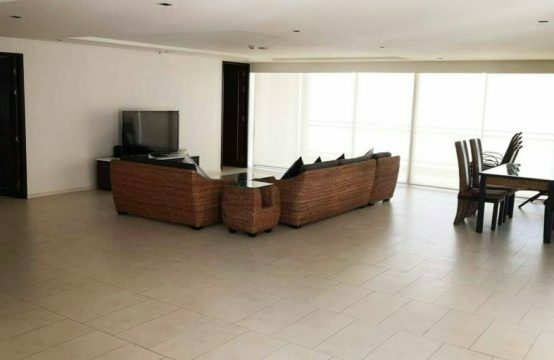 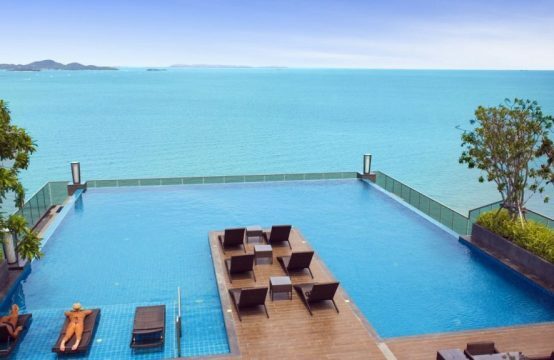 We have a large selection of condo for sale in all of the main areas throughout Pattaya. 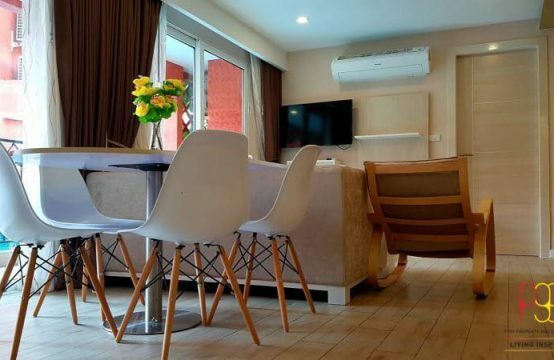 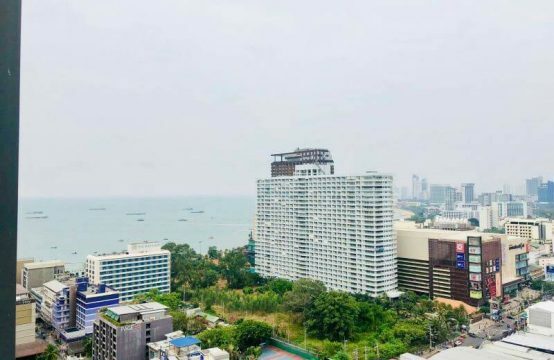 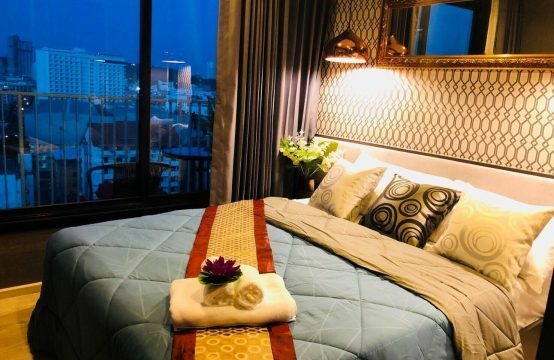 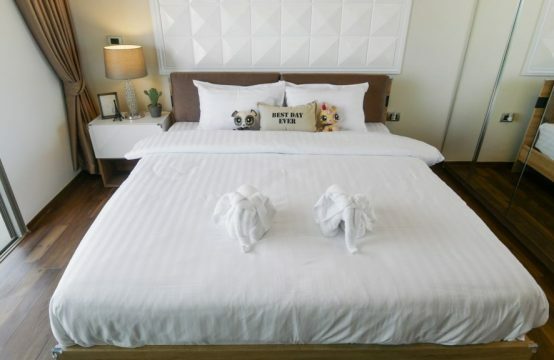 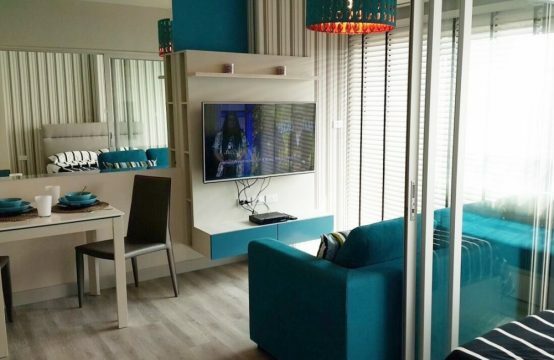 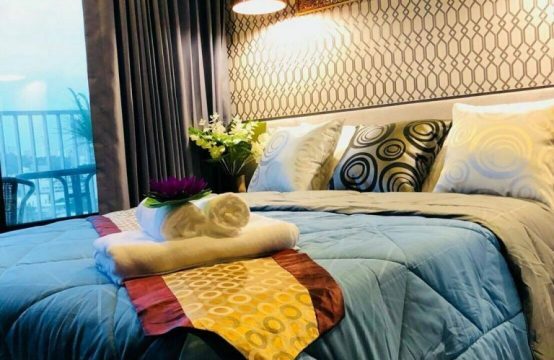 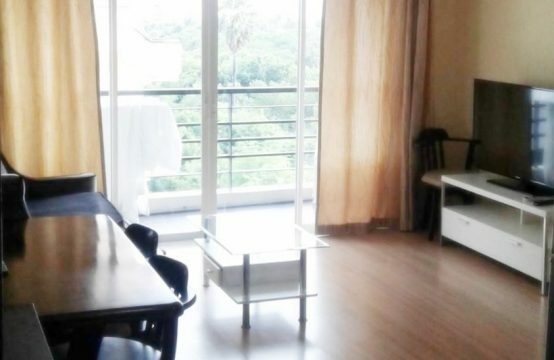 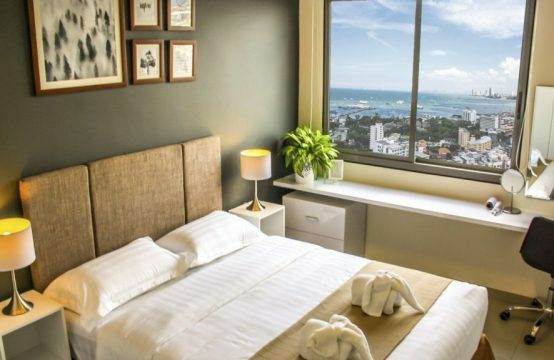 Whether you are looking for to move in Pattaya studio apartment or a large upscale condo our database should have exactly what you need.